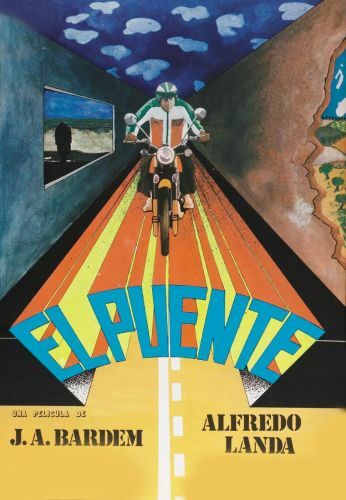 On long summer weekends, Juan (Alfredo Landa) is in the habit of hopping on his motorcycle in Madrid and driving for many hours to Torremolinos, a popular hangout for foreign tourists. There, he indulges in his fondness for romancing foreign girls. In this movie, which won a Gold Prize at the 1977 Moscow Film Festival, the people he meets on his journey form a microcosm of modern Spain.